Horizons Golf Resort has established a number of reciprocal and playing rights agreements with golf clubs around Australia and New Zealand. These arrangements give our members access to a growing list of clubs which makes travelling for golf even more fun! If you wish to play these courses, firstly get in touch with us to find out what arrangement we have with the course. You can then book with the course directly. Located 15 minutes from Horizons, Pacific Dunes combines two distinct nine hole loops to create a spectacular 18-hole championship course. Tanilba Bay Golf Course is an easy walking eighteen holes variously described as “a surprising treasure on the Tilligerry Peninsula”. Situated in the stunning Hunter Region offering golfers of all levels a spectacular and exciting experience. 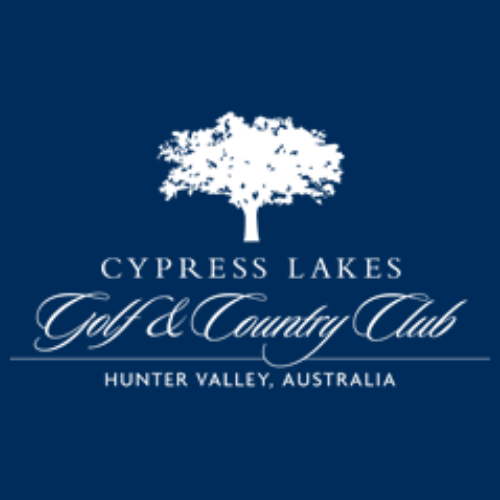 Located in the beautiful wine district of the Hunter Valley, Cypress Lakes is a picturesque par 72 18-hole championship golf course, ranked among the top resort courses in Australia. Tallwoods Country Club is a 18 hole Championship Golf Course nestled amongst the dramatic coastline of the Manning Valley. It is the region’s premier golfing destination. 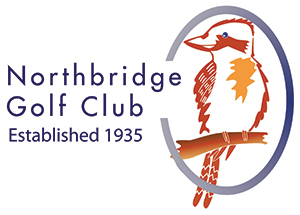 The first golf club in the Newcastle/Lake Macquarie region located at Argenton near the beautiful shores of Lake Macquarie. Branxton is a well maintained par 70, 9 Hole course located in Cessnock. It is centrally located in the Lower Hunter Valley, adjacent to the famous vineyards of the Pokolbin and Lower Hunter wine areas. 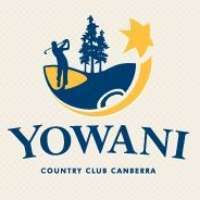 Yowani Golf Course is regarded as one of Australia’s finest inland courses, reflecting over 50 years of careful development. Described as a wonderful jewel in the Hauraki Gulf. Located only 45 minutes from Auckland and well worth the visit.